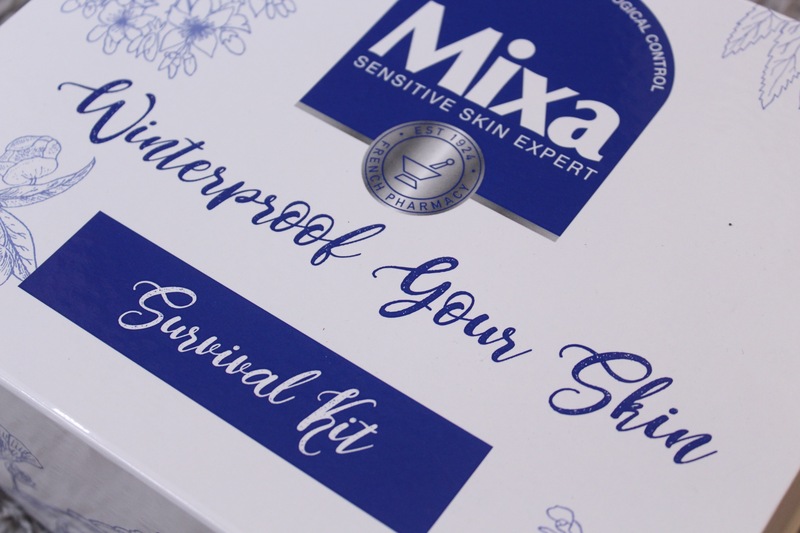 Hey Beauties, I have teamed up with MIXA , the sensitive skin expert, to give you all the 411 on a must have in your winter survival kit. 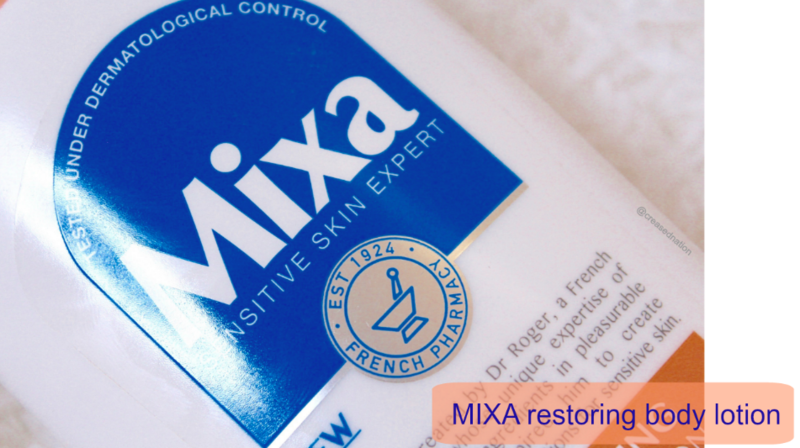 Mixa is suitable for the whole family as it caters to sensitive skin and can be used head to toe to restore dry and irritated skin. 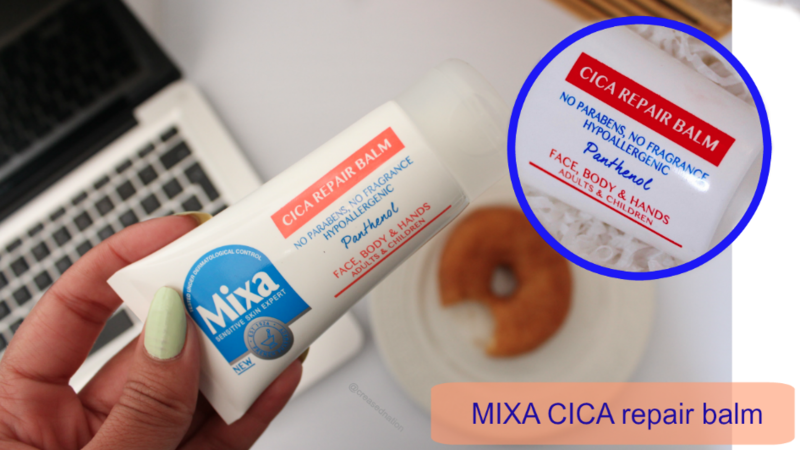 I have added Mixa into my winter survival kit because i love hydrated and moisturised skin. I apply it when I step out of the shower and my pores are open to absorb the product. 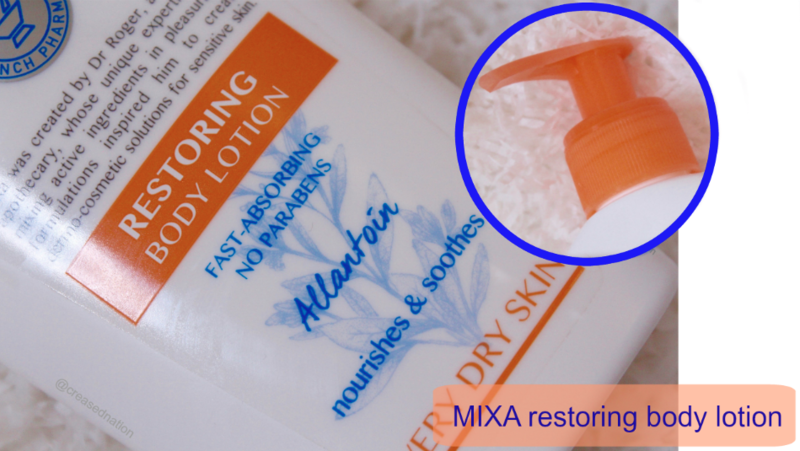 The Restoring Body Lotion has a pump that can be used to control the amount of product I use at a time and the consistency of the product is thin enough to spread it easily onto your skin. 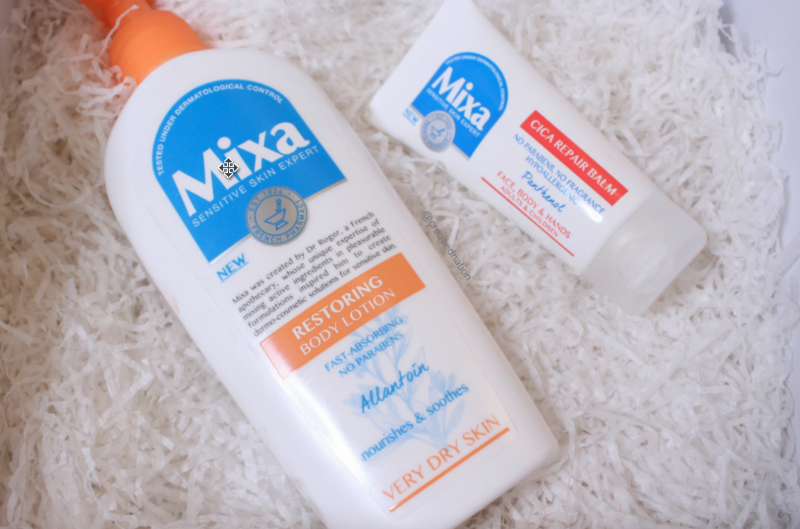 Mixa is so affordable and will leave you with healthy skin and a bank account that is still intact!